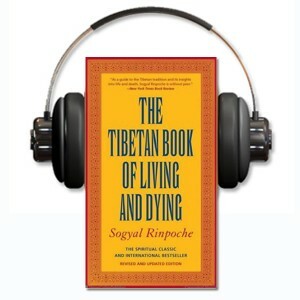 This sixth episode of The Tibetan Blog of Living and Dying podcast features the third and final part of a talk called The Tibetan Wisdom on Life and Death. You can subscribe to the podcast feed through the iTunes store. You can also find more audio teachings on our Audio page.